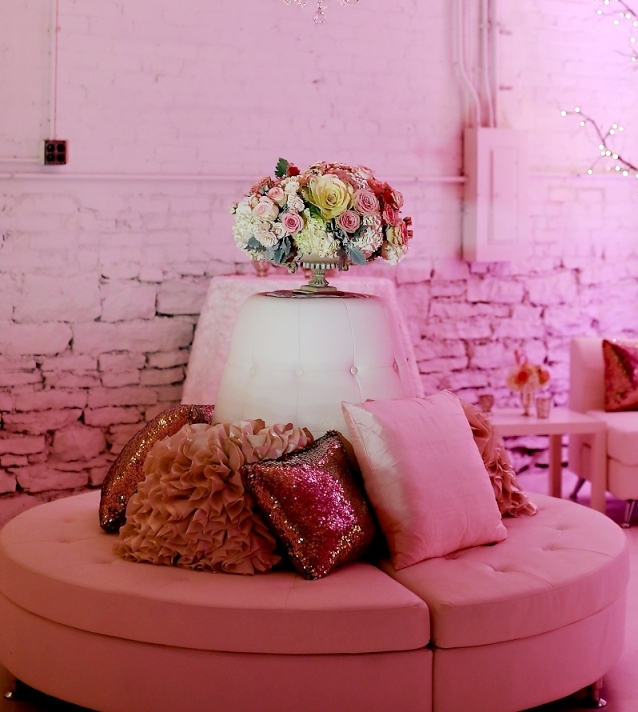 Courtenay Lambert Floral and Event Design offers beautiful rental furniture for your next event. 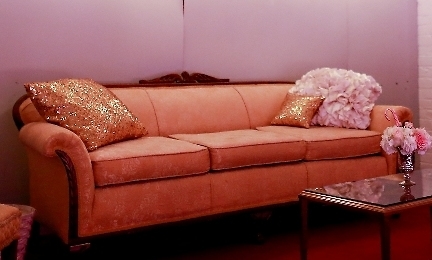 Perfect for a lounge area or photo booth we offer both modern and vintage pieces. Contact us today! *Discounts available for multiple piece furniture rentals.